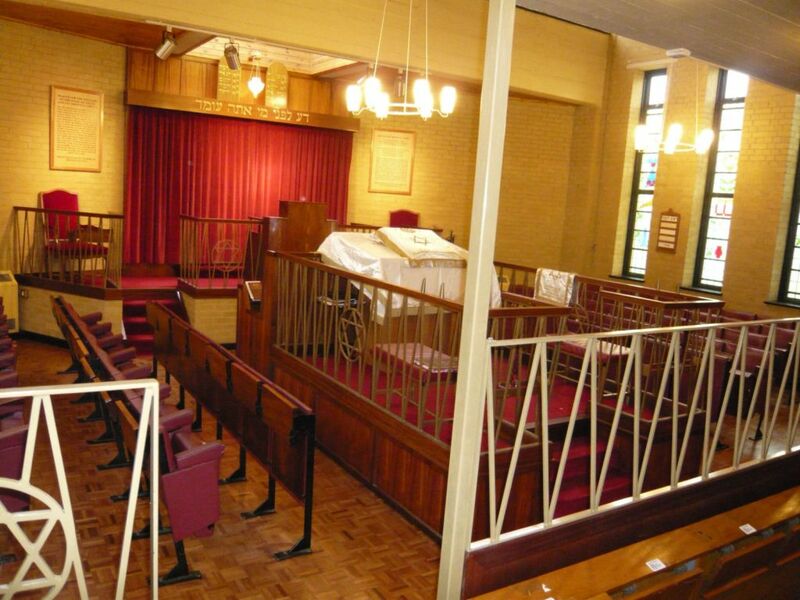 A shul in Middlesex has been prompted to offer “free seats for High Holy Day services” in recognition that people are struggling in the wake of a post-Brexit economic downturn. 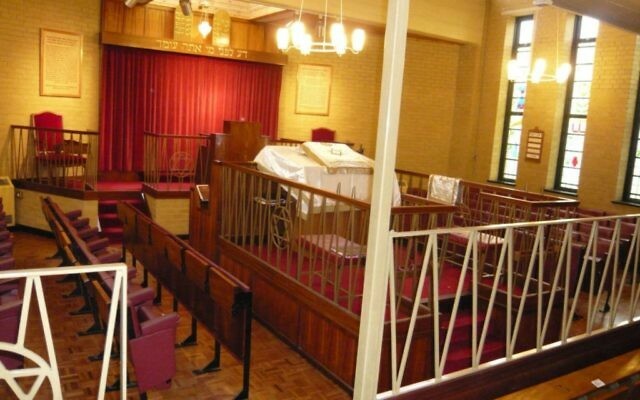 Staines and District United Synagogue made the offer this week, to include the New Year (Rosh Hashanah), The Day of Atonement (Yom Kippur), The Festival of Tabernacles (Succot) and all intervening Sabbaths. He added that “synagogue fees often have to be put on the back-burner and many people feel nervous about attending Synagogue over the High Holyday Period because they may be in arrears with membership or not even a member of a Synagogue”.